Spotify, as the one of the main online music streaming services which provides DRM protected music, is accessible on many devices, like PC, Mac, mobile phones. And we also can sync Spotify Music to iPod touch directly with the Spotify Account. In order to enjoy Spotify music more freely, this article will share 2 easy and effective ways to sync Spotify music to Andriod. 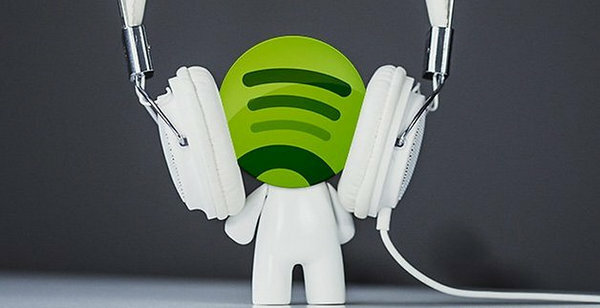 As a Spotify Premium user, you can download and enjoy all the Spotify music offline. 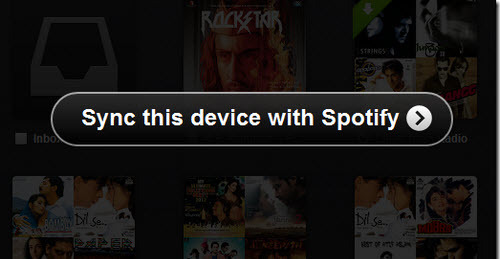 If you want to sync Spotify Music from your PC or Mac, you just need Spotify App to finish it. 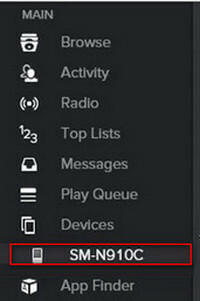 And here is the specific tutorial on how to sync Spotify Music to Andriod through Spotify App. Step 1: Download and install Spotify on your PC or Mac if you have not. Then launch and login Spotify. Step 2: Download and install Spotify App on your Andriod phone. Step 3: Please connect your Andriod phone with your PC or Mac through USB cable or Wi-Fi. 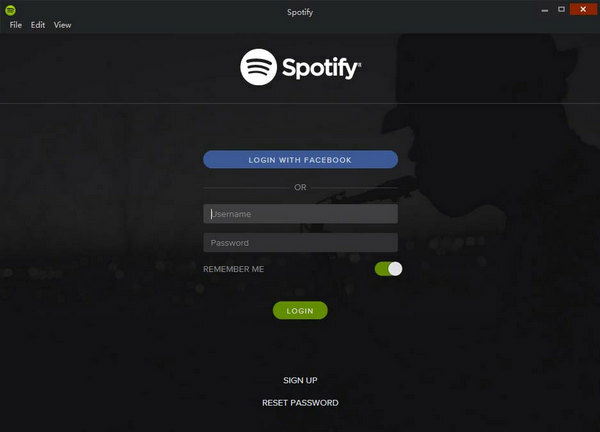 Step 4: Launch Spotify App on Andriod and login and please ensure that you have login the same Spotify account on your computer and Andriod. Step 5: Select the Andriod device you connect from “Device” list on the desktop application. Step 6: Select the playlists or tracks you want to sync for offline listening and start syncing. 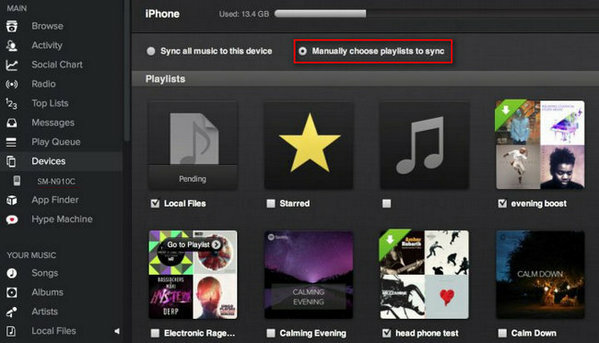 Except for the first method, there is an easier and more effective way to sync Spotify Music with the third party program. 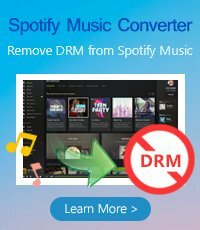 With the help of this third party program, like Spotify Music Converter, users can remove the DRM protection from Spotify Music and convert Spotify music to MP3, AAC, WAV, so that you can sync music more easily and freely. 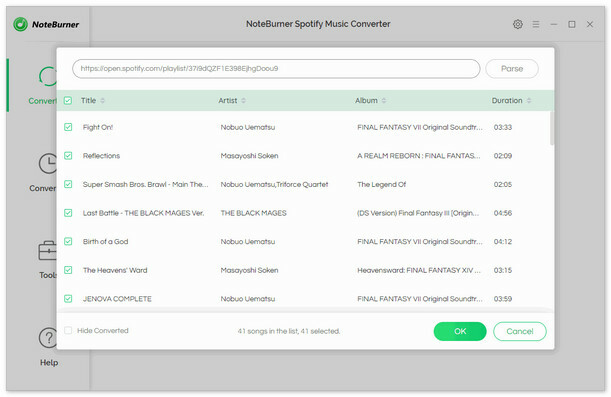 Launch Spotify Music converter for Windows. 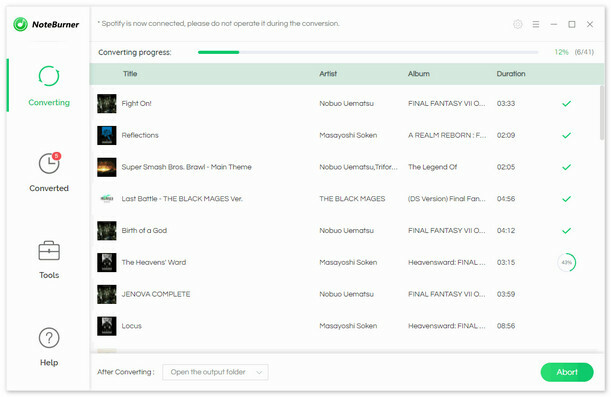 Click center of the program interface, it will pop up a window to ask you to copy and paste the playlist link from Spotify. You can copy and paste the link on the URL window and click "Add". Then you can click "OK" to finish adding tracks. If you want to continue adding links, click "+" on the top left corner. Click the setting button on the top right and choose output format you need. Click "Convert" button to start conversion. 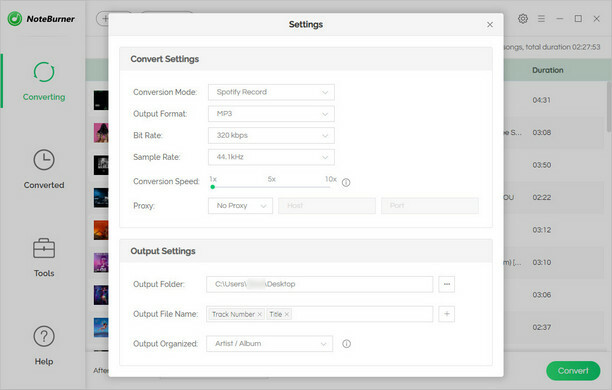 When the conversion completed, you can find the converted files which are extracted from Spotify by going to the output folder. You can also find the output files by clicking History button on the top right and view the conversion history. Step 5. Sync the Converted Music to your Android devices. After conversion, the tracks and playlists are plain formats, you can simply connect your Andriod phones with computer and sync the music without launching Spotify on your mobile phone. Note: The free trial version for Mac only enables you to convert the first 3 minutes of each songs, and Windows only enbales you to convert 10 tracks. You can buy the full version to unlock this limitation.